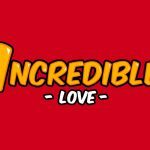 BIG IDEA: ANYONE CAN BE A HERO BY HELPING OTHERS. AIM: The ‘Unlikely Heroes’ Childrens Lesson on Exodus 1 aims to teach children that anyone can be a hero when they help others and obey God rather than people. 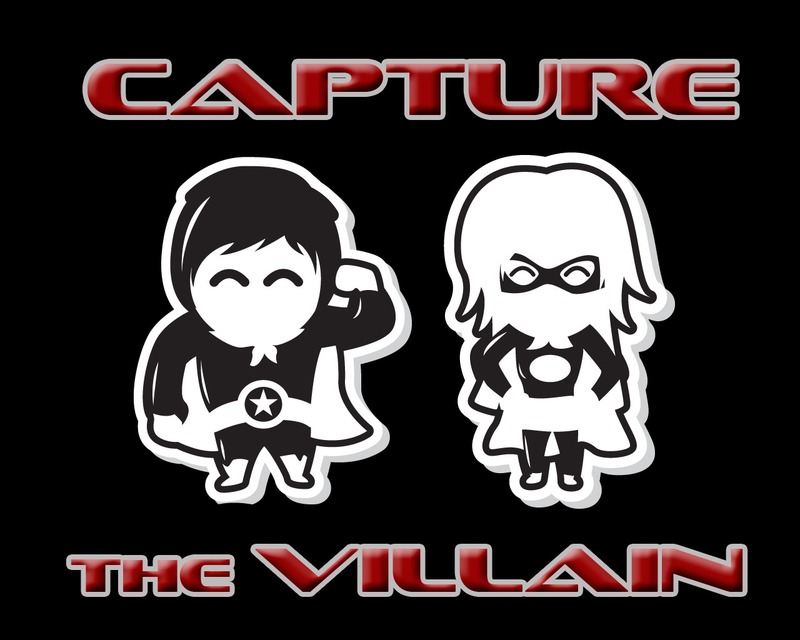 1) Capture the Villain. An adult volunteer acts as the villain. The little superheroes each chase the villain and try to catch him with their lightening ring (hula hoop). When one lassoes the villain he throws out candy for his release. The game continues until all the candy is gone. 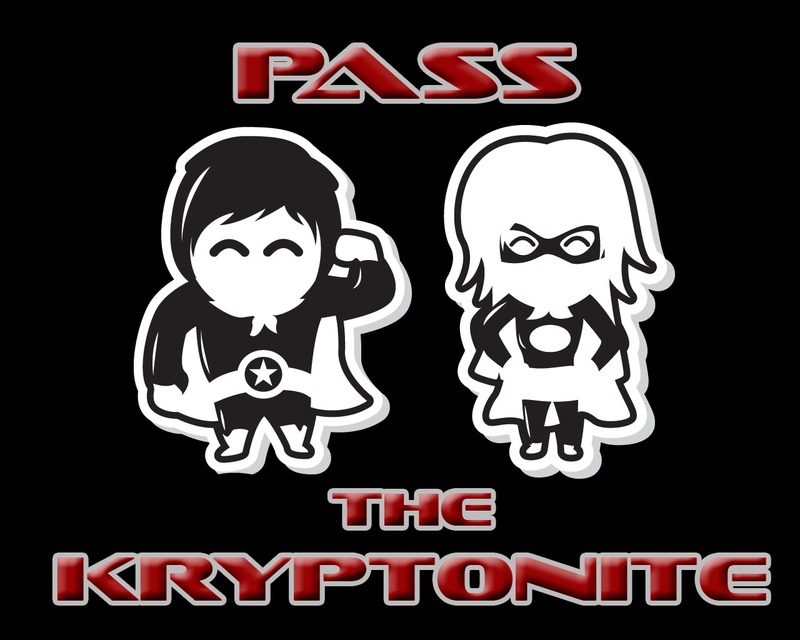 2) Pass the Kryptonite. Paint a rock green (or have another green object). Have the children sit in a circle. As the children pass the kryptonite have some superhero music playing in the background. When the music stops, whoever is holding the kryptonite is out. The last person left in the circle is the superhero of the game. 3) Superhero Obstacle Course. Some fun ideas for obstacles could be that children: run through hula hoops, Jump on a pile of cushions or pillows, limbo, shoot a rocket through a hoop or a target. (find cheap rocket guns at the dollar store), pop a balloon, climb through a tunnel, weave in and out of cones ( cones can be anything), break through a wall (cardboard boxes), or spin around on a bat. 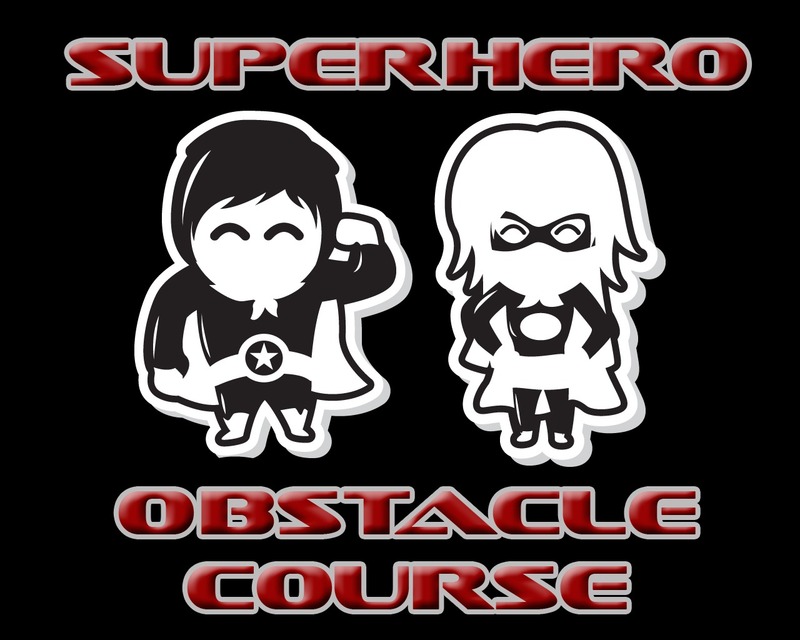 Prizes should be awarded for the superhero/team that gets through the obstacle the fastest. (Create a powerpoint with pictures of the people listed below) Say: Out of all these people who do you think is the most likely to be the hero in our story today? Then Read Exodus 1 together. You will need Powerpoint photos of midwives with babies // photos of Russell and Carl (old man from UP) alternatively if you have the DVD you could show the clip where Carl has read through Ellie’s Adventure Book and decides to empty his house so that he can go and save Kevin and Russell. Say: God’s people had suddenly got in a real mess. Somehow they had managed to become oppressed in a land where they had once been treated well. After Joseph’s death the new King of Egypt had no clue who Joseph was or the history of his people. All the king saw was that this large group of people were well able to completely overthrow his rule and reign and that made him scared! It was a scary time where the Israelites were being treated harshly. Yet in the midst of all this there were some very unlikely heroes. They weren’t kings or shepherds or postmen, they were midwives! (show photos) The midwives were the ones that stood by the mothers and helped bring the little baby boys into the world. Yet even though the Pharaoh told them to kill the babies they decided to save them instead. What is an unlikely hero? Well, if you’ve ever seen Disney Pixar’s UP you will have seen two very unlikely heroes (show clip or photo). Nobody would have ever expected an old man and a little boy to be able to help anyone, yet these two unlikely heroes were able to save their friend Kevin the bird and stop an evil old man from taking him away from his family. Carl was able to help Russell when he was taken away too. So even though nobody would have expected them to be heroic they surprised everyone by doing the right thing and risking their lives for each other! The midwives were unlikely heroes too. Midwives are very ordinary people. Their job is to help new mothers to have their babies. The midwives weren’t superheroes and they didn’t have superpowers – they were just ordinary people like you and me! 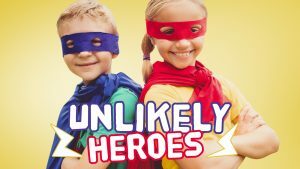 That’s what made them unlikely to be heroes – nobody was expecting them to do anything extraordinary or heroic. Yet the midwives decided to stand up for the babies because the babies couldn’t help themselves. The midwives knew that God would want them to save the babies – that it would be the right thing to save them. So they did! The midwives were brave – they knew they could be killed if they were caught but they decided to help the mothers and their babies. They knew that it was better to fear God than to fear the king. 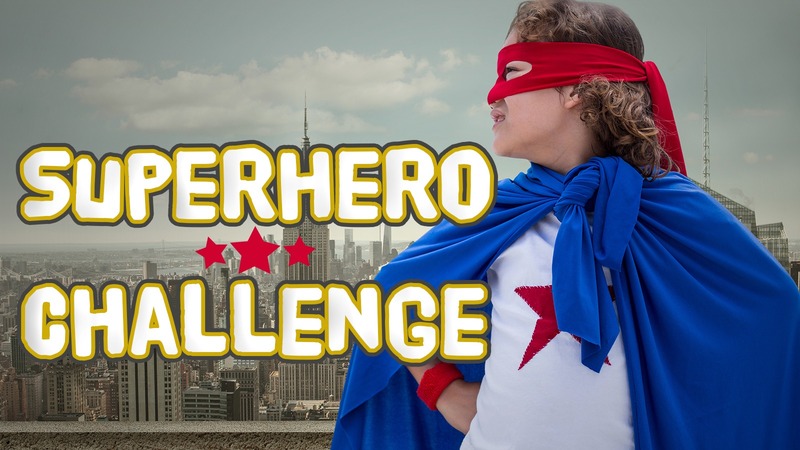 Play a ‘Superhero Challenge’ game (regular/ widescreen) where children must try to compete to win a prize. You could ask children to compete by seeing who can jump the highest or furthest or by seeing who can throw something the greatest length. 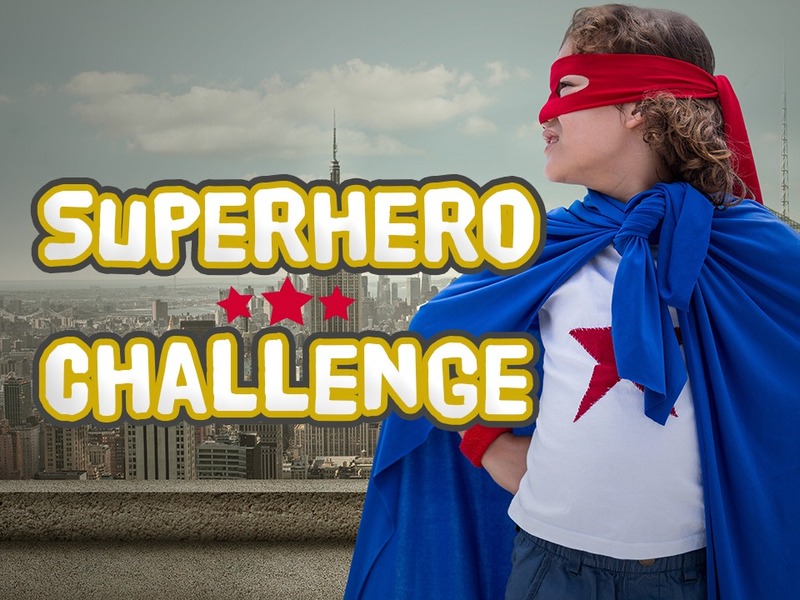 Say: Just as you have won a reward for competing in the ‘Superhero Challenge’ God rewarded the unlikely heroes – the midwives – with families of their own. All because the midwives feared God more than they feared the king. They understood that as Proverbs 1:7 declares, “The fear of the LORD is the beginning of knowledge.” The midwives understood that they shouldn’t just fear people who can destroy their bodies, but they should have a fear of disappointing the One who could destroy the body and the soul – God! (Matthew 10:28). To fear God meant that the midwives loved God and had an awe and respect for Him. They knew it would be a bad thing to do something that He was not happy with – it would be better to be an enemy of the king than to go against God! The midwives decided to obey God’s Word instead of the king. They were faithful to God before the king. They were prepared to die to follow what they knew was on God’s heart. God rewarded them for their bravery and their obedience. Heroes gain a reward – in Heaven and/or on earth. 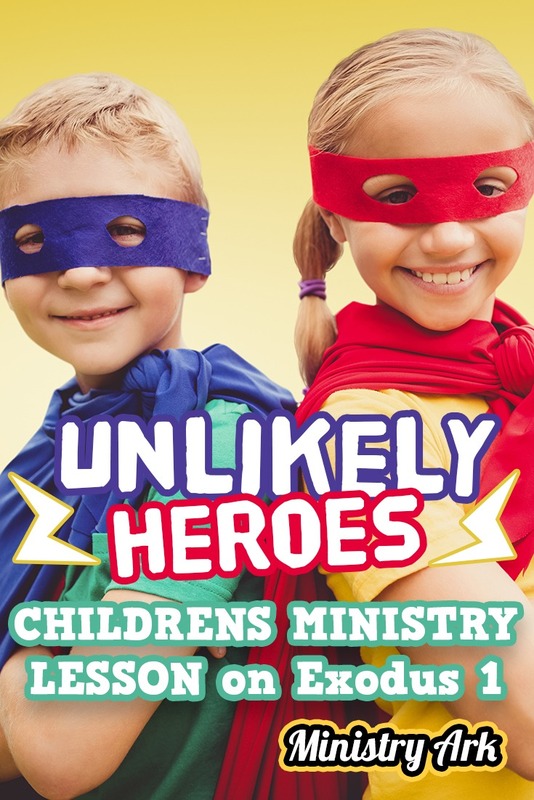 Will you be an unlikely hero and be obedient to what God is asking you to do? 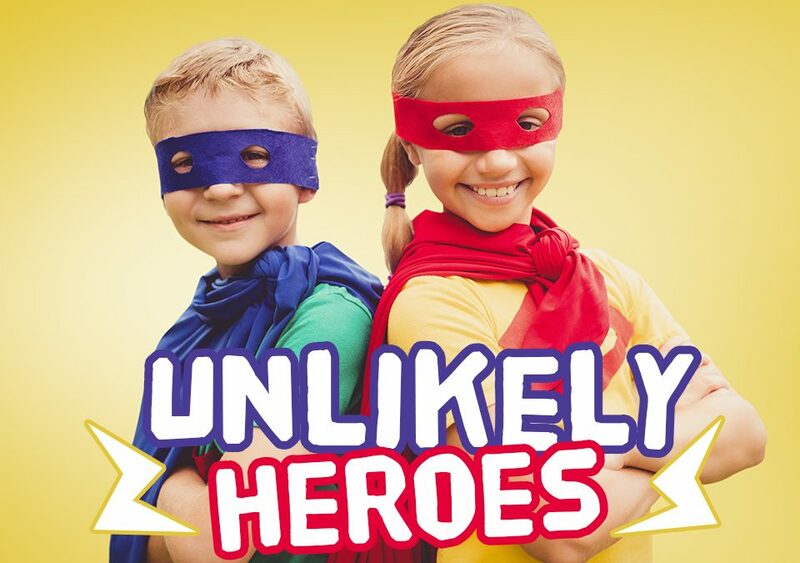 Make seven superhero style masked shaped cards and have one of each of the 7 different ‘unlikely heroes’ written on the inside each so they can’t be seen. Choose a player and have everyone else hold one card each but not look in the inside. Give the player a clue to one of the characters and get the child to attempt to find the hero by choosing one of the other players to open their card (in the style of Deal or No Deal TV show). The player only has one attempt to find each character. Once the children have made their choice they cannot change it. At the end of the game they will find out (if they are unsure) if their choices were correct. The aim is to see how many characters they can ‘save’. How do you think the midwives felt when they were saving the babies? Ask the children to stand by the number that represents how much they would have felt these emotions…. do each emotion one at a time so that the children have time to think. Each time give the children an opportunity to discuss and explain why they chose to stand by that number. How likely would it have been that you would have risked your life if you were one of the midwives? (1= not very likely at all 10= of course I would have!). How might you act like an unlikely hero? How can I stand up for people that can’t help themselves? Have children consider and pray about these questions as they make their craft. CRAFT IDEA: Superhero bookmarks: You will need popsicle sticks, paint or markers. Children make their own hero bookmarks by coloring in or painting hero faces on one end of the popsicle stick and using the rest of the stick as their outfit. View here.